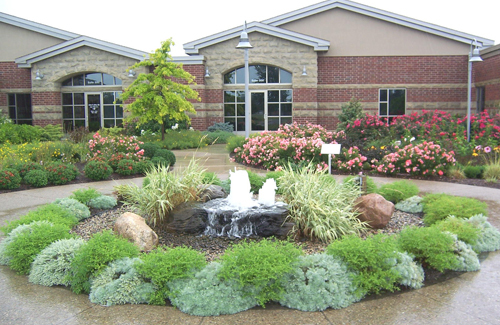 Custom Exterior Landscape is the company for landscaping services in Avon, CT. Whether you have a home or a business in Avon, CT Custom Exterior Landscape will be your one stop shop for all your property maintenance and landscaping needs. 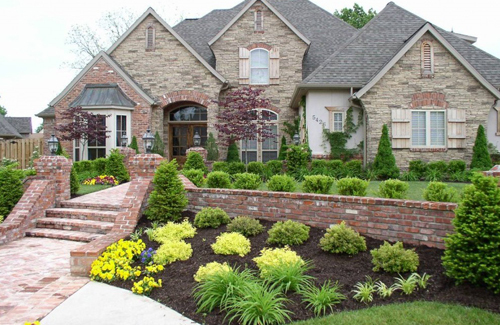 Custom Exterior Landscaping specializes in small to large properties and everything in between. Custom Exterior Landscape can handle every aspect from the beginning and maintain that perfect country club quality work year round. We can take your landscape in Avon, CT from ordinary to extraordinary!